According to the 2018 Deloitte Global Human Capital Trends report, "Senior leaders must get out of their silos and work with each other more. To navigate today's constantly changing business environment and address cross-disciplinary challenges, a company's top leaders must act as one." 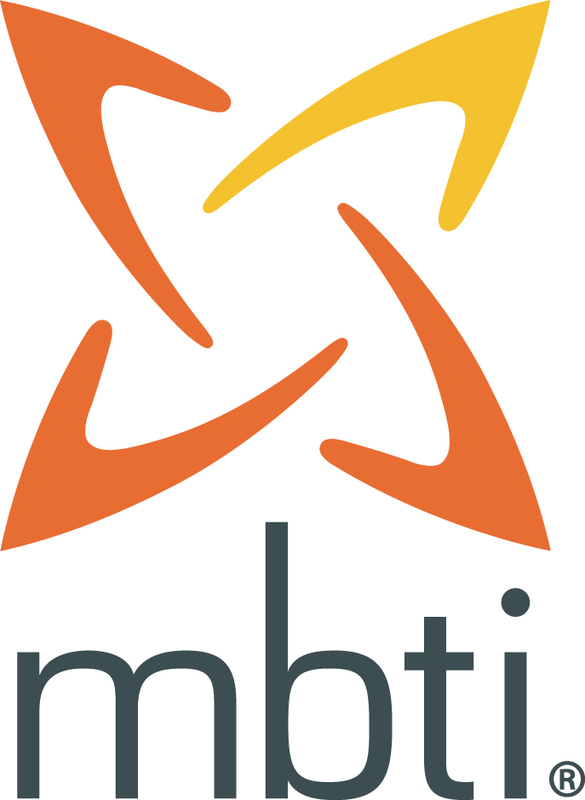 We are delighted to launch a new MBTI® Experience that will demonstrate how the Myers-Briggs® instrument can be leveraged to enhance your leadership development programs. This 3-hour experience offers a deeper insight into the Myers-Briggs® personality framework, using the Global Step II™ instrument, and will provide you with guidance into how leaders might better collaborate, communicate and work together based on an understanding of personality differences. A comprehensive debrief of the Myers-Briggs Type Indicator® Step II™ assessment. Receiving insights for your own professional and leadership development. An Extraversion-Introversion (E-I) exercise with a leadership application. Practitioner tips on using the MBTI® instrument in leadership development programs. Learning how certification in the Myers-Briggs Type Indicator® instrument provides a perfect foundation for leadership development initiatives. Prior to your MBTI® Experience, you will be invited to complete your own online Myers-Briggs® assessment. Your results will be provided to you in the form of a personalized Global Step II™ MBTI® Interpretive Report, and you will also receive a copy of the Introduction to Myers-Briggs® Type Booklet. We are offering this MBTI® Experience for just $88.00 per person (valued at $295 inc. GST), including your personalized MBTI® Step II™ Interpretive Report and Introduction to Myers-Briggs® Type Booklet.